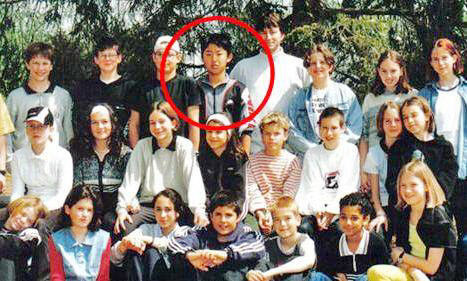 Kim Jong Un in a rare school photo in Gumligen Switzerland. Kim Jong Un is the 27 year old son of Kim Il Sung, he is also the Supreme Ruler of North Korea. Kim Jong Un is believed to be born January 8 1983, youngest of his brothers, Kim Jong Nam and Kim Jong Chul. Growing up was different being the son of a dictator, Kim Jong Un spent the first 17 years of his life in Gumligen Switzerland with a foster family and his family friend/chef Kenji Fujimoto. He was a pretty normal kid all around. 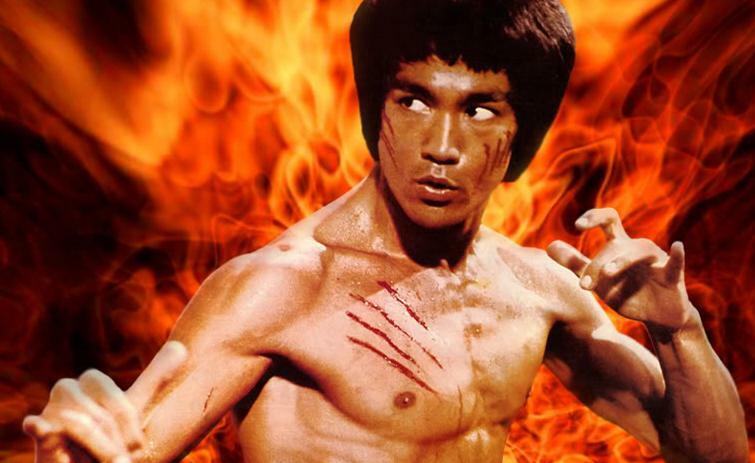 Enjoyed hanging out with friends and playing combat games as well as watching Bruce Lee movies. He also while in Switzerland learned how to rollerblade and jet ski. Kim Jong Un learned mostly everything to do as a ruler from his father Kim Il Sung, as a young adult Kim Jong Un went with his father on military inspections. Kim Il Sung was the son of two parents who fled Manchuria to escape Japanese rule, born April 5 1912 in Man’gyongang. Kim Il Sung joined the Soviets in WWII and led a contingent of them into war. He also joined the Korean Guerrilla Resistance against Japanese rule over Korea. The dissolution of the Soviet Union in the 90’s left China as North Korea’s last main Ally. Kenji Fujimoto, a Japanese chef who used to work as Kim Jong Il's personal cook and also protect Kim Jong Un as a child, described Kim Jong Un as "a chip off the old block”, saying he looks of his father in terms of face, body shape, and personality. The Washington Post reported in 2009 that Kim Jong Un's school friends recalled he "spent hours doing perfect pencil drawings of Chicago Bulls basketball player Michael Jordan." He was obsessed with basketball and computer games.